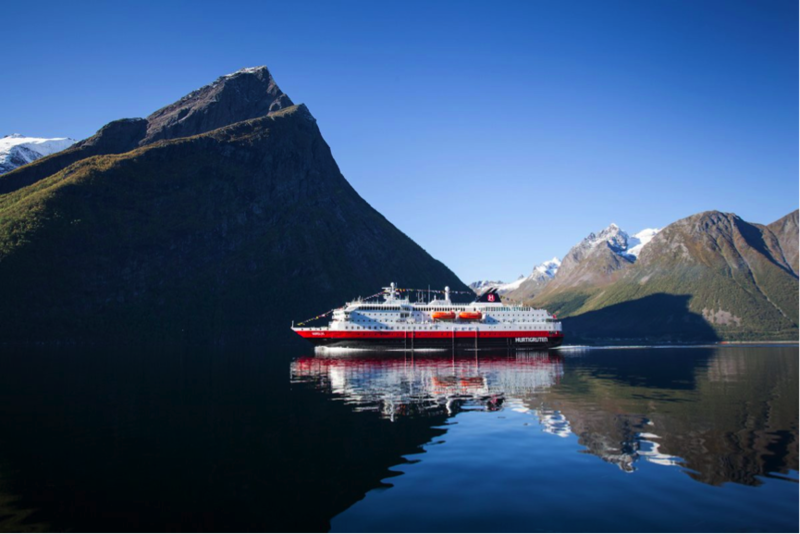 From the magnificent fjords of Norway to the awesome ice-filled bays of Antarctica, Hurtigruten is renowned for its comprehensive collection of voyages to remote, beautiful and dramatic coastlines from the far north to the distant south. With over 120 years of maritime experience and our fleet of sixteen intimate and comfortable ships, experience voyages that go beyond the traditional cruise, allowing closer encounters with environments, wildlife and people along shorelines near and far. 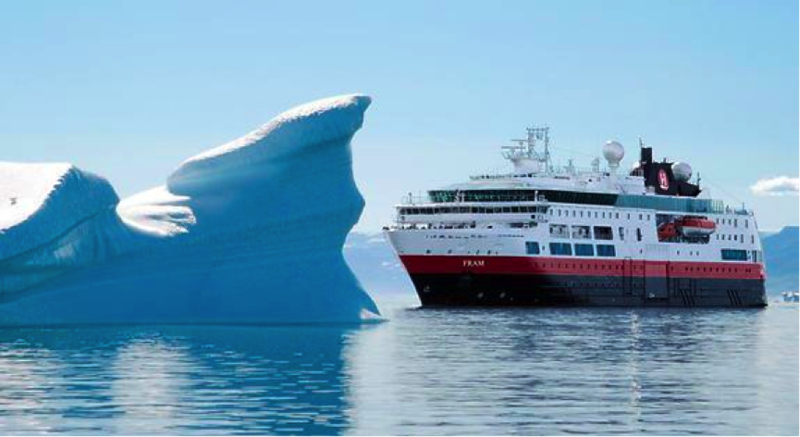 As part of the Hurtigruten family you can be assured that we will provide the best in specialist knowledge, experience and expertise from your initial enquiry to your safe return. Offering voyages that will exceed all expectations, you are sure to bring home wonderful memories that will last forever. 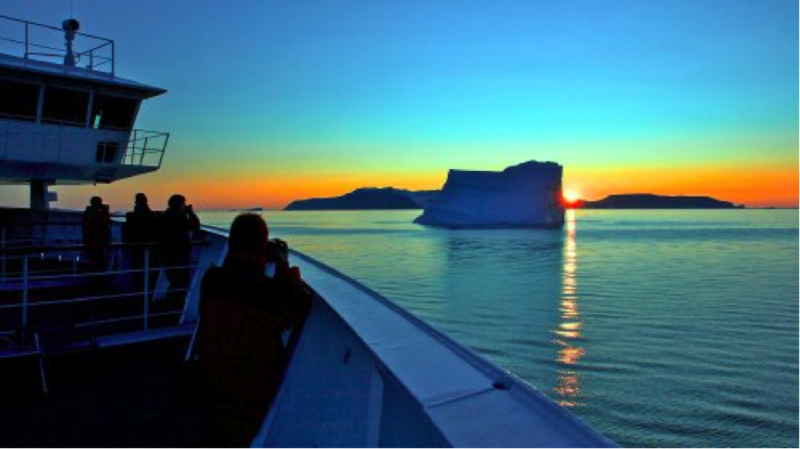 Discover how from the fjords of Norway to the waters of the high Arctic and the shores of the Antarctic Peninsula, Hurtigruten are the specialists in intimate and informal voyaging worldwide.